Mt. 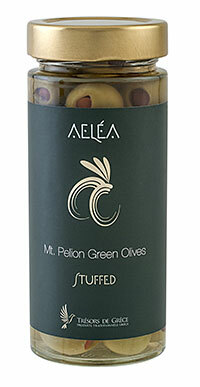 Pelion green olives are ideal for a healthy all-day snack. Excellent as finger food (meze-tapas), as appetizer and in Martini cocktails! Try them also in salads, on pizzas and in sandwiches.